You can successfully follow your weight loss food plan without giving much thought to the importance of nutrition. 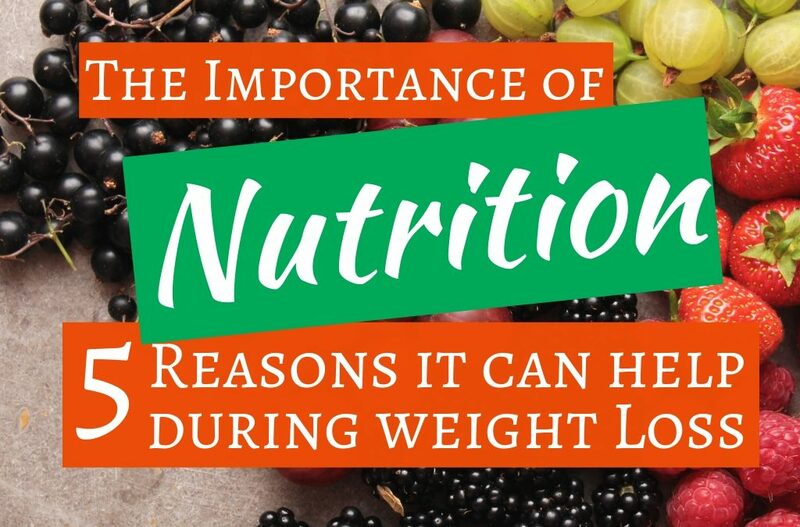 Here’s why learning more about the science of nutrition can help in the weight loss phase. 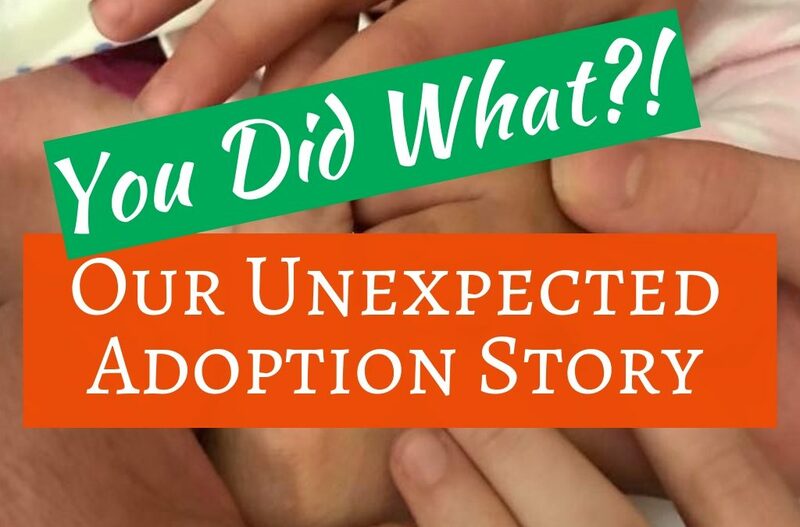 My wife tells the back story of our unexpected adoption of our two youngest children. 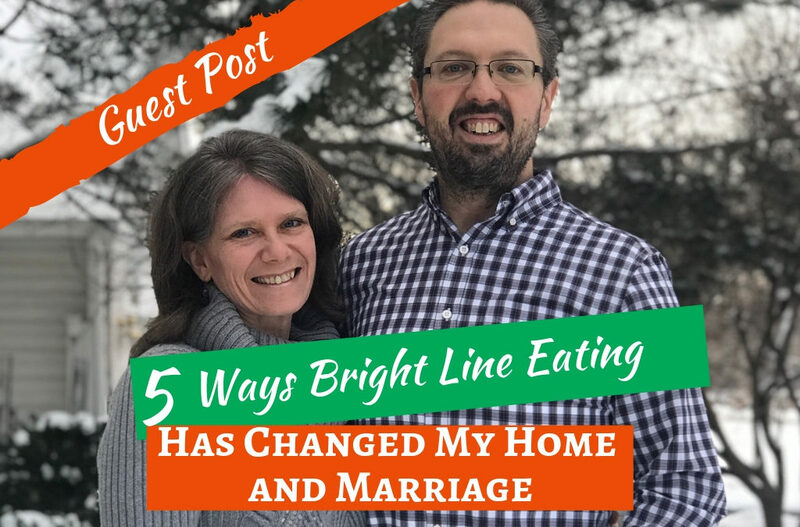 It is was motivated me to try Bright Line Eating and to maintain my significant weight loss. Losing weight is wonderful, but it can present some challenges in managing your weight loss wardrobe. 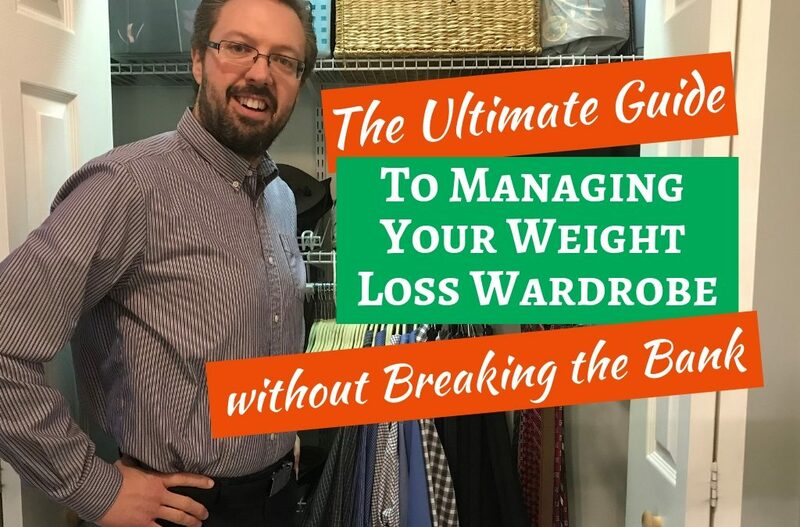 Check out this ultimate guide to managing your weight loss wardrobe with minimal expense and effort. We all love sugar, but some of us actually struggle with an addiction that can be quite harmful to our health and quality of life. 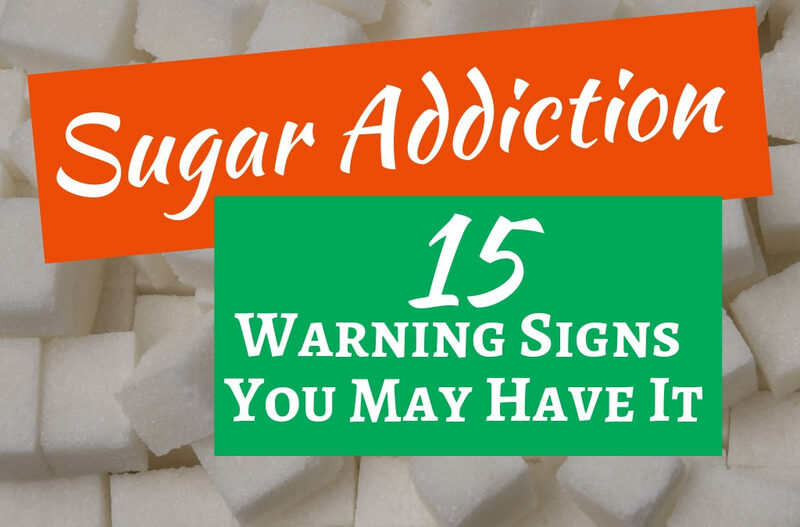 Find out if you show any of the warning signs of sugar addiction.